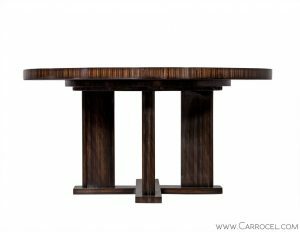 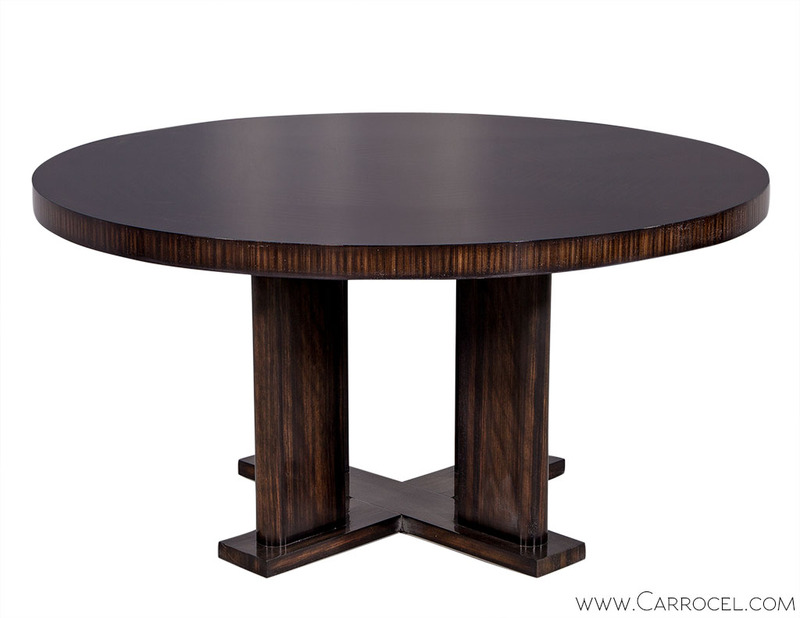 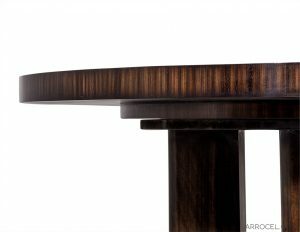 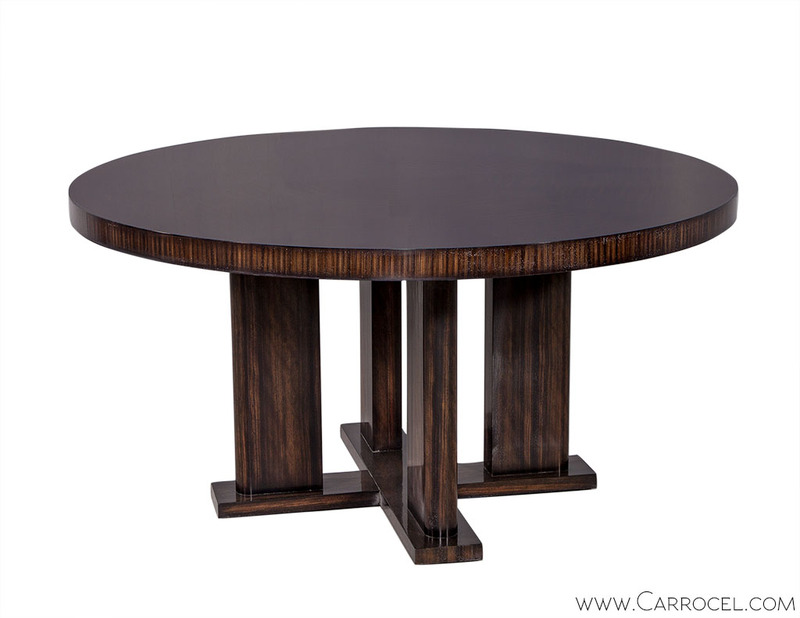 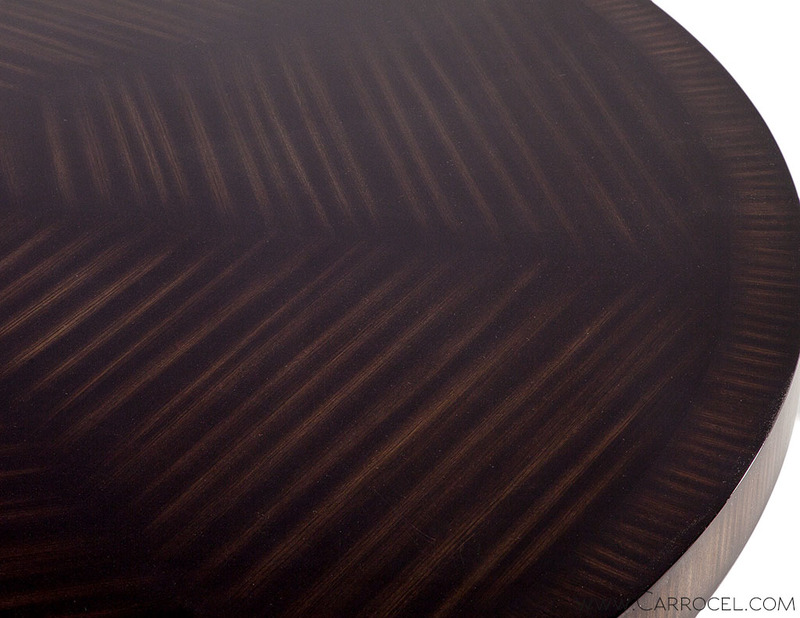 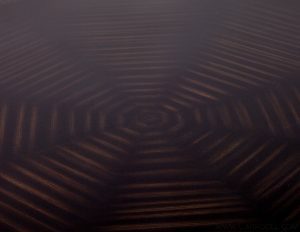 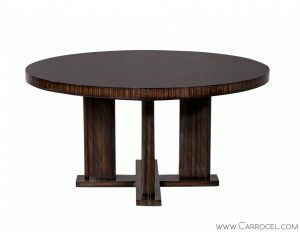 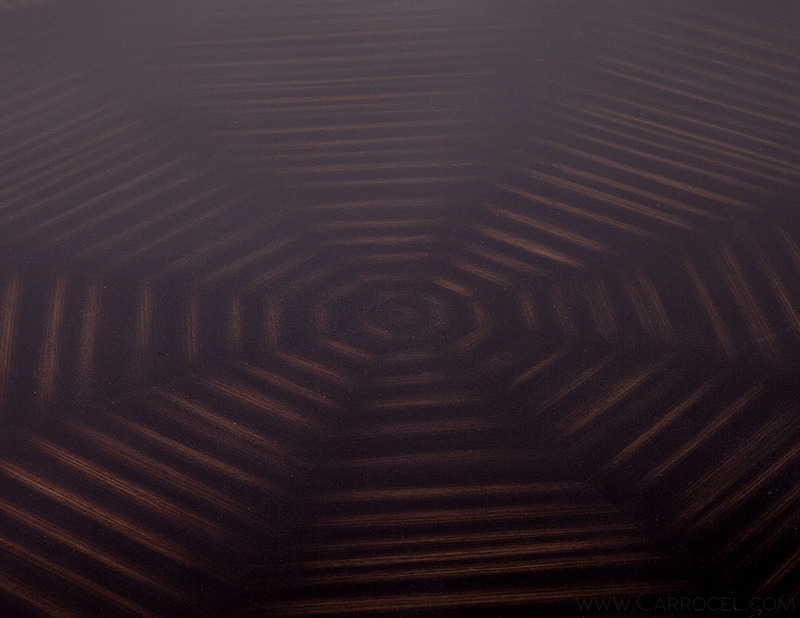 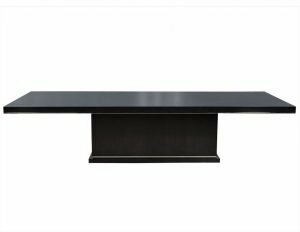 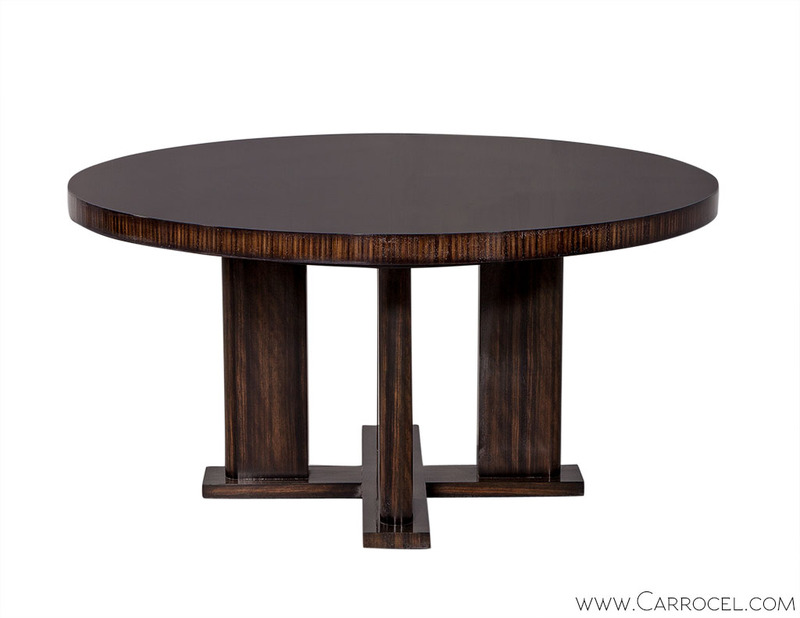 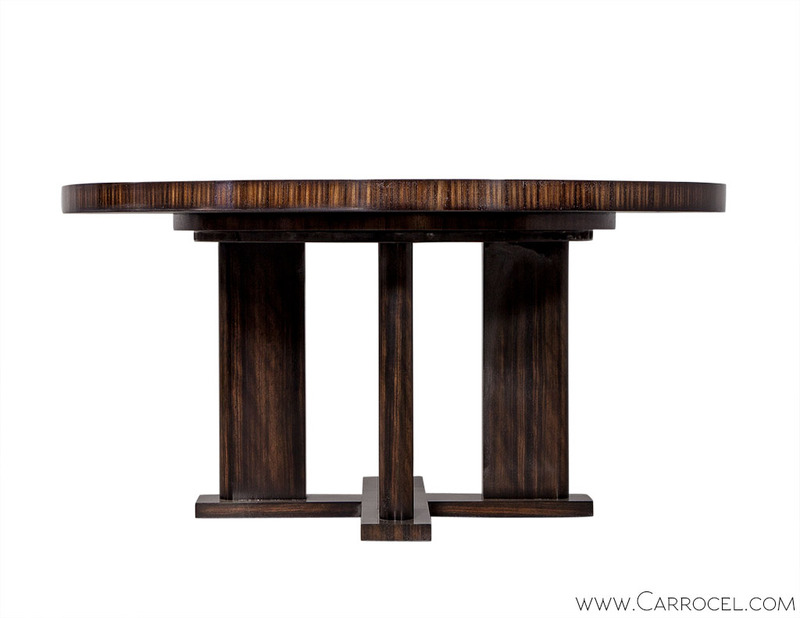 Stunning and sleek, this macassar ebony dining table is a custom Carrocel piece. Scale it larger or smaller, we can build this to the very quarter inch you desire. 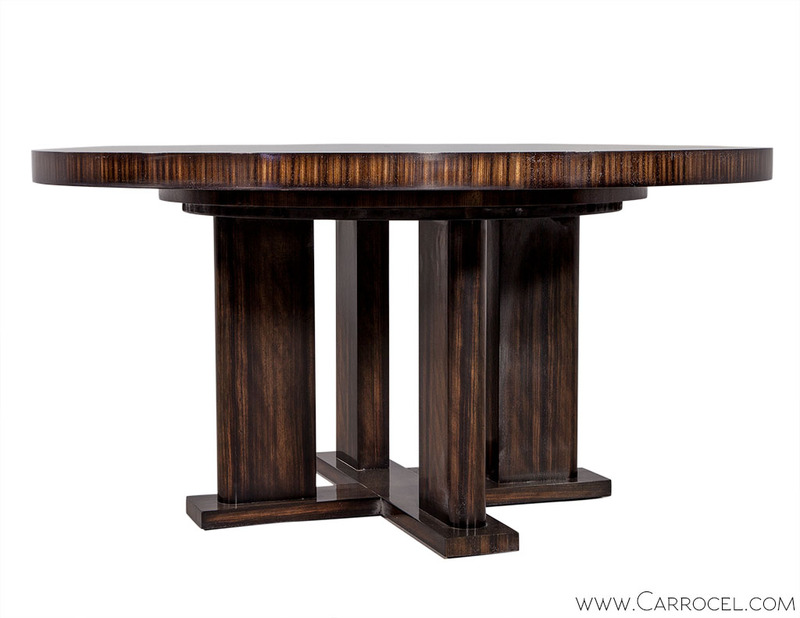 Designed with heavy proportions and a deco influence, a historic reminiscence combines with modern appeal. 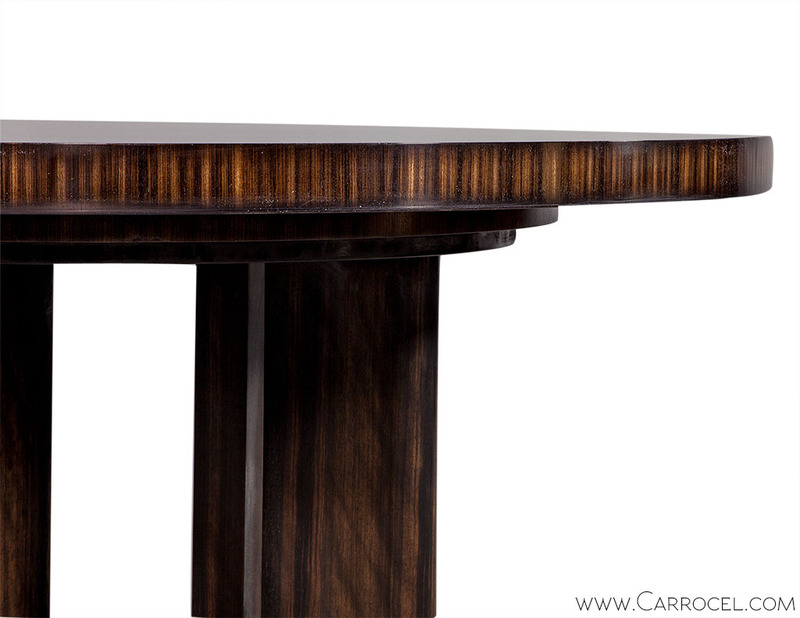 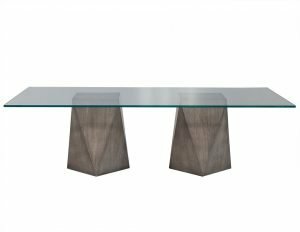 Finished glossy to elegance, this table will be a small drop of perfection in your life. Product is made to order – 10-12 weeks.